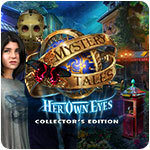 Mystery Tales: Her Own Eyes Collector's Edition - Download and Play Free Version! Your crystalline-lens transplant was a success! 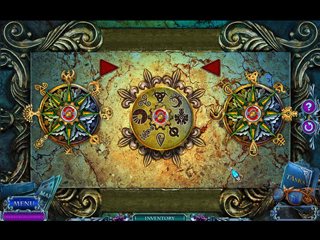 You can finally see again, but you're not just seeing the living anymore, you can see the dead as well! Follow in your lens donor's footsteps to uncover the dark dealings happening in her hometown of Hallstatt, Austria. Girls have been disappearing left and right. Can you help the police find the latest victim, before it's too late? 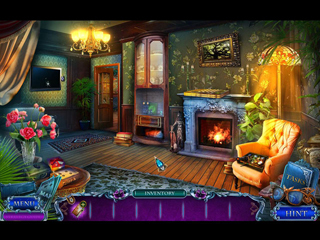 Find out in this stirring hidden object puzzle adventure!